Are you having a party in Blackpool? 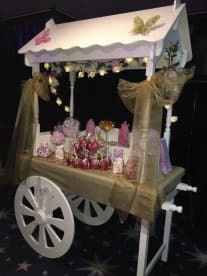 Do you find yourself in need of equipment for your party such as canopies, musical instruments, sound equipment and so on? 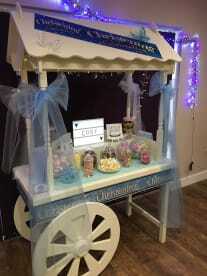 At Candy Cart Kingdom we provide different types of party equipment for rent at an affordable, competitive price. No matter what sort of party you’re looking to throw, or what sort of gear you need, get in touch with us, and we’ll get you sorted. Please drop us a line on 01253443740 to discuss particulars. Since the very beginning of our operation, we have worked to create an environment in which our customers can be cared for and catered to. To pull this off, we have worked to ensure our team of employees are all highly-skilled experts in the field, and each combines a nose for business with high-standard customer service. Fortunately, we have been successful in maintaining our top-quality team, allowing us to consistently ensure maximum satisfaction for our customers. Finding the right party equipment can be an uphill task if you go to the wrong company. Never to fear, we handle our work in a fast, professional manner. Our team is on standby to guide you and indeed arrange everything for you. we also strive to keep our prices affordable, so our party equipment rental service is second to none. 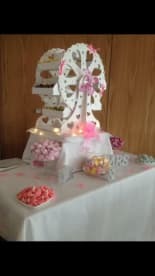 We can help you arrange your birthday, wedding, baby shower, graduation or any other party, give us a call! 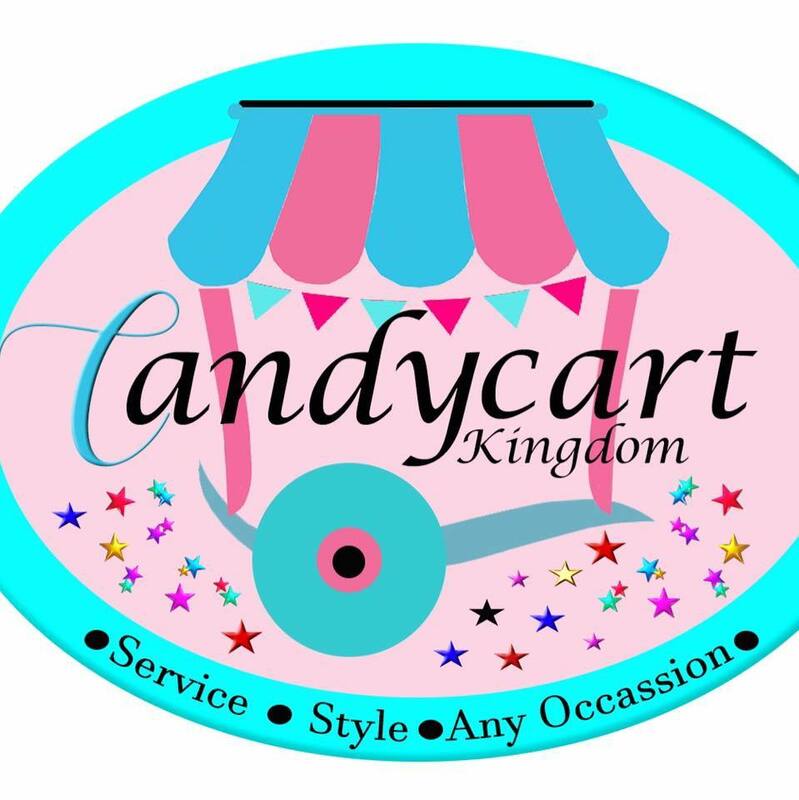 Please note that Candy Cart Kingdom may not be able to honour booking requests made.